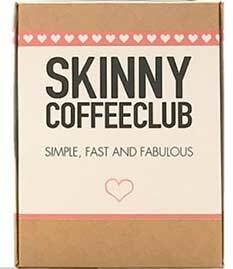 A review for Skinny Coffee Club. Coffees that are designed to boost weight loss are nothing new. The Svetol brand is probably the most famous, but there are many more and coffee-loving dieters in Australia can add another one to the list – Skinny Coffee Club coffee. The brand has already proved successful in other countries of the world and more than 172,000 Instagram followers appear to consider it the bees knees. It looks set for similar success in the Australia because it only took a matter of days for it to become one the most sought after products. However, at the time of our review the coffee had been available for a few weeks and some customers had already placed feedback stating they were disappointed by the lack of results. The most notable claim is that people who switch to this coffee can look visibly thinner in one week. When the various stockists selling Skinny Coffee Club in March 2017 it attracted the attention of the Daily Mail and the editors of the She Mail pages contacted London based nutritionist Rob Hobson and asked him to take a look at the product and give his opinion about what the new weight loss coffee was likely to do. His evaluation probably won’t go down well with Skinny Coffee Club Instagram followers because he said it’s nothing more than “a gimmick” that will not work. Ground Coffee: Coffee provides the stimulant caffeine, which can boost energy levels and also boasts proven fat burning abilities. Ground Green Coffee: Coffee beans in their natural, unroasted state are green and contain a chemical that is lost when they are roasted. It’s called chlorogenic acid and its reputation as a fat burner is first-rate. Siberian Ginseng: A respected Asian herb that can boost the health in many ways and is reputed to be an aphrodisiac. Spirulina: A species of algae that offers many health benefits and appears to have the ability to improve the condition of people suffering with HIV/AIDS. It has probably been added here because it is also believed to be capable of curbing hunger and boosting fat burning. Green Tea Extract: Research shows green tea can boost energy expenditure and fat oxidation for up to 24 hours. Garcinia Cambogia: A fruit that contains hydroxycitric acid (HCA). 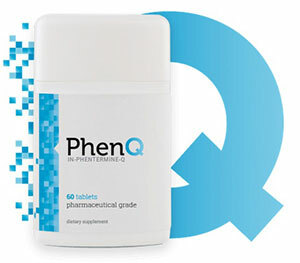 This powerful fat burning chemical also provides appetite suppression and prevents the body from creating fresh stores of fat. 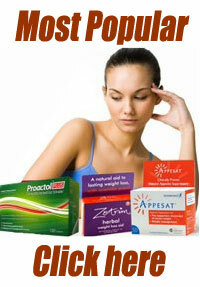 For good results, garcinia cambogia needs to have a HCA content of at least 50%. The HCA percentage here is not disclosed. How to Use – Only one cup is needed per day and the best time to consume it is 30 minutes before breakfast. However, although the manufacturer promises their coffee can help you to lose weight without exercising, they also state extra physical activity will improve results. They even provide a special Skinny Coffee Club weight management plan. 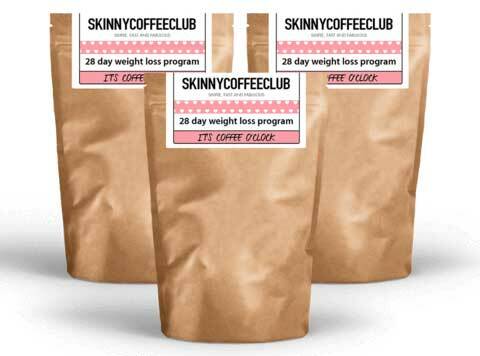 You can buy Skinny Coffee Club from selected retailers. Skinny Coffee Club contains some very good ingredients, but the inclusion rates are not disclosed. 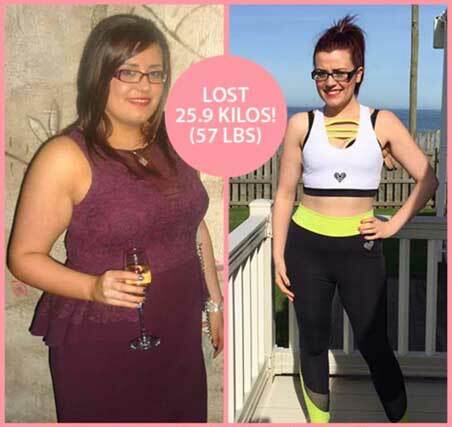 This is a problem because some customers say the coffee did not help them to lose weight. The lack of inclusion rates makes it hard to figure out why the product appears to work for some but not for others. For whatever reason, this brand of weight loss coffee appears to be a bit of a gamble and there is no guarantee to help dieters even the odds.